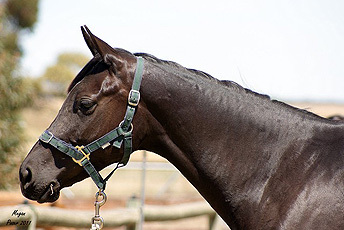 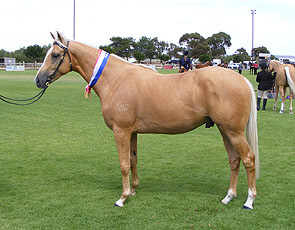 Chalani Skylark was shown as a weanling at the Pinto Association Youngstock Show for Champion ASH foal, Supreme Any Other Breed (ANSA registered) and Champion Open Breeds foal. 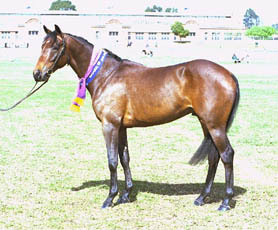 As a yearling she was shown at Mt Pleasant Ag show for 1st ASH filly 3 years and under and Reserve Champion Led ASH Junior. 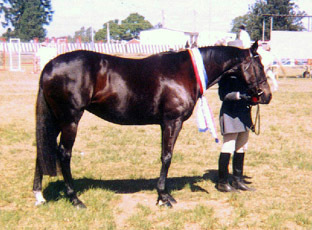 She has been shown twice as a 2yo for Champion Led ANSA at Northern Hack and Halter Show Dec 2011 and Reserve Champion ASH Junior at Morphett Vale RC Breeds Show, Nov 2011 (to a Splashdance grandson). 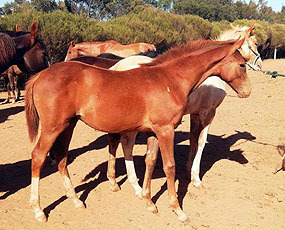 She was straight forward to start under saddle in Nov 2011. 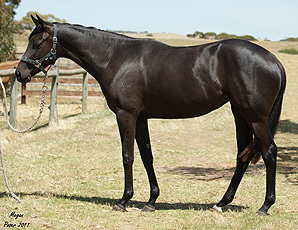 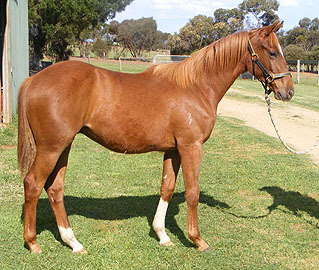 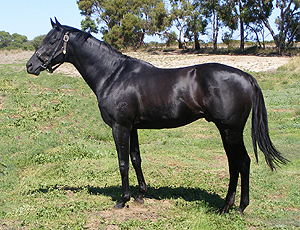 Skylark is a quality filly to be retained by the stud. 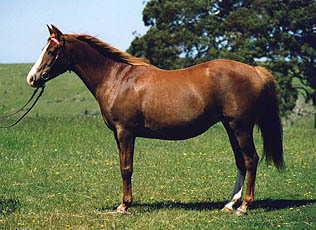 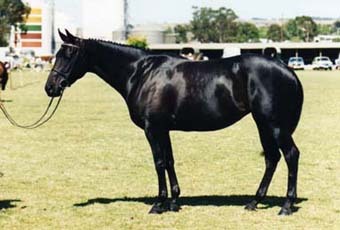 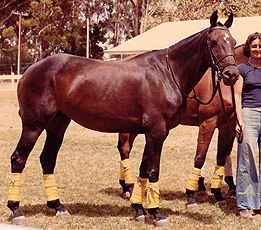 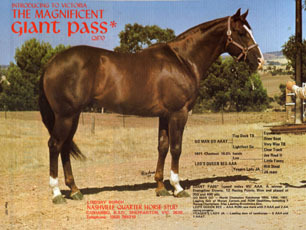 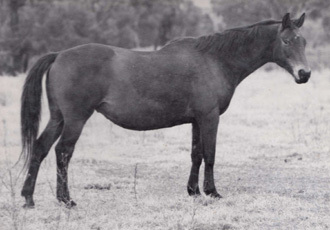 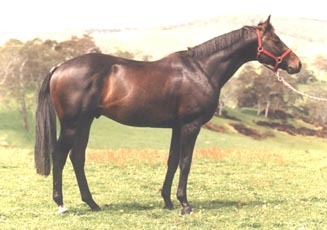 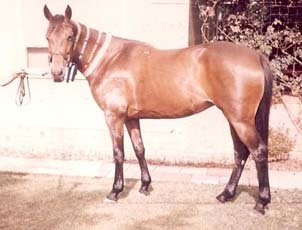 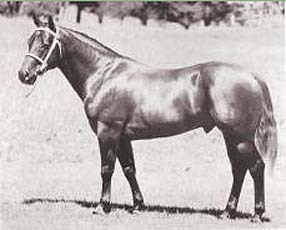 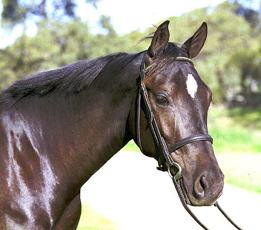 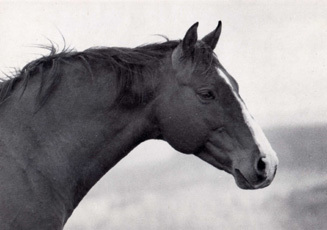 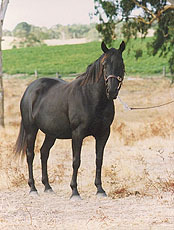 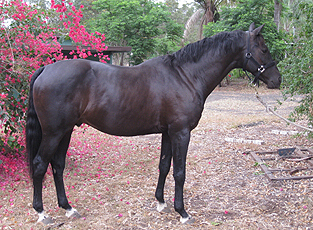 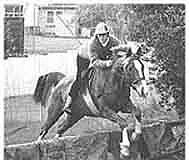 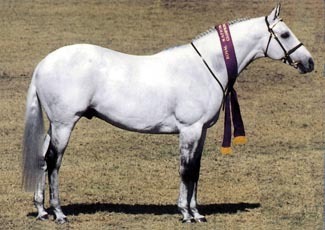 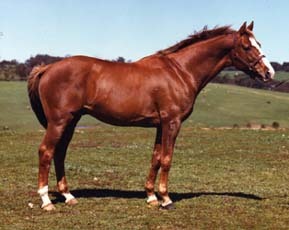 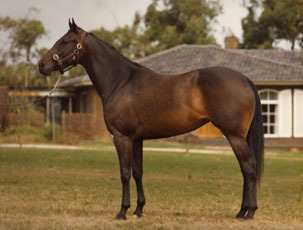 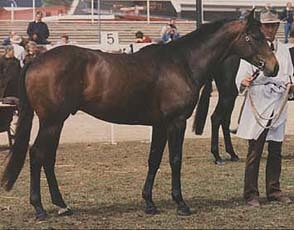 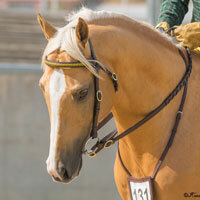 She is a direct mare line descendant to the stud's foundation mare Paradis.